The Pioneer4You iPV 8 is a YiHi-powered mod that delivers PLENTY of performance, as well as some of the best overall accuracy in the business. This one should be good! Pioneer4You (P4U) has been around for ages. 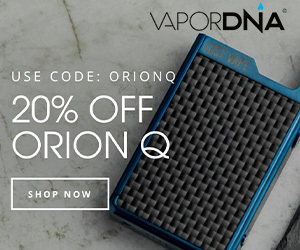 In fact, it is one of the oldest brands in the vaping space. Over the years there has been some trial and error, but for the most part, the hardware produced by the company has been VERY solid. Today, we’re taking a look at Pioneer4You’s latest flagship mod, the Pioneer4You iPV 8, which features the new and ultra-awesome Yihi SX-330 F8 chipset. Will the combination of one of the best vaping chipsets and excellent design collude to create an unstoppable vaping experience? The box is a bit small and justifiably so, as the iPV8 is small. 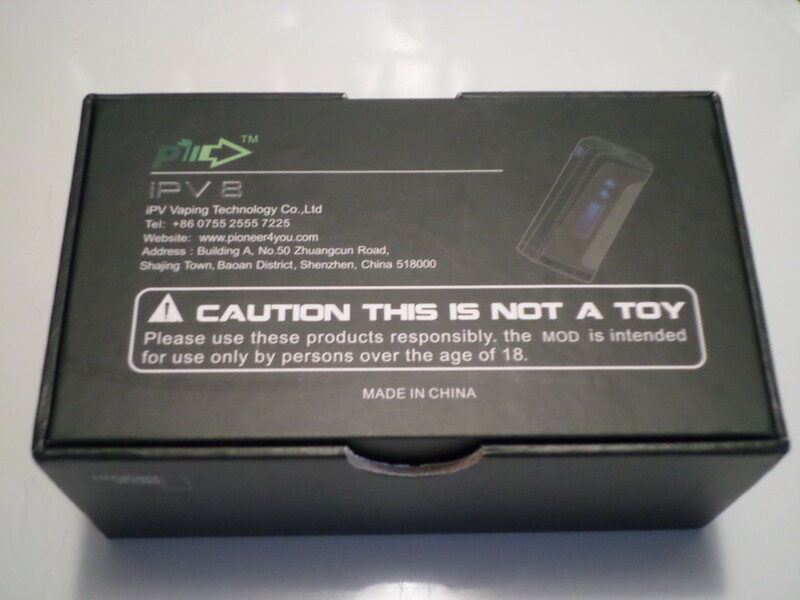 On the front of the iPV8 package, we see an image of the iPV8 along with some key features: OLED display, mini USB charging, and dual 18650 battery. On to the back of the box we see information for P4U and a caution label. A simple yet flashy approach from P4U. Once we remove the top we are presented with a warranty card and a user manual. The user manual is very informative and you should take a look at it if you are not familiar with P4U or Yihi. 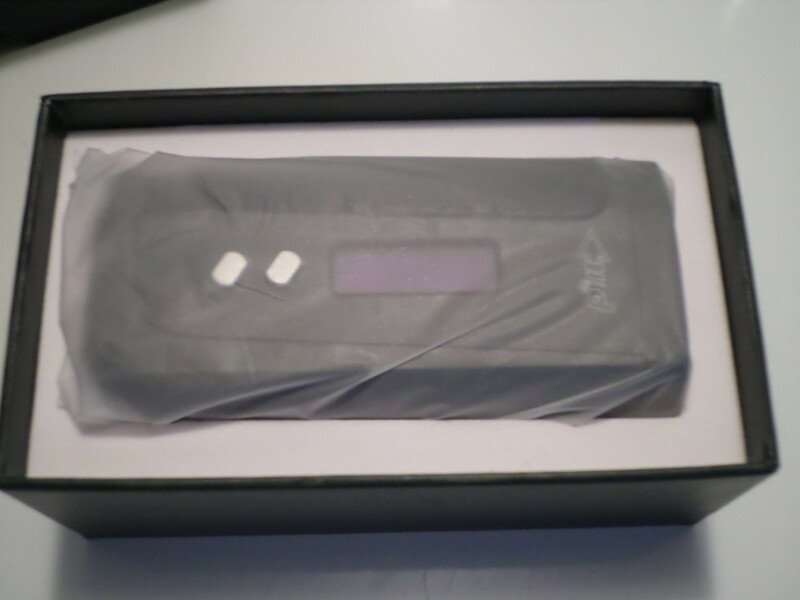 The iPV8 itself is wrapped in a protective sleeve so as to ensure it arrives in pristine condition. The iPV8 is a looker, with a classy but modern look. The iPV8 does have a slight, boxy look but it also has perfectly symmetrical angles that look great and ensure it sits comfortably in your hand. One rather weird but loveable feature on the device is the suede-like patch that rests in your palm. 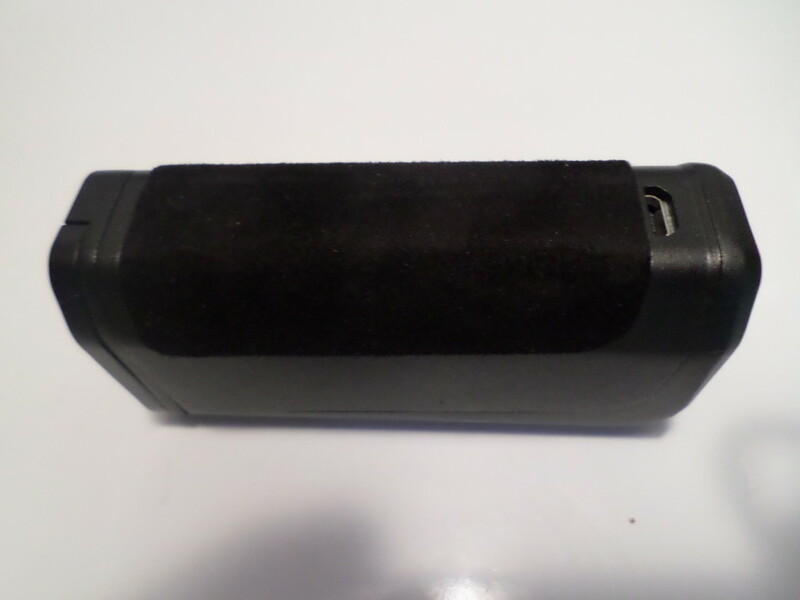 This is designed to aid grip and comfort when the device is in use. And it works, though I honestly don’t think anything would have been amiss with it. 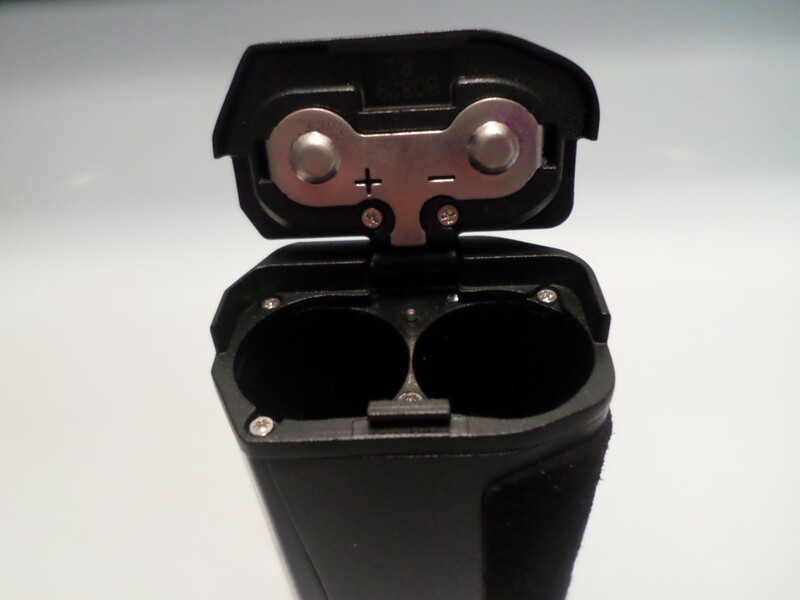 The bottom of the iPV8 has a hinged door where you insert your batteries and. mercifully, the battery markers are clearly visible, showing the correct orientation for negative and positive. 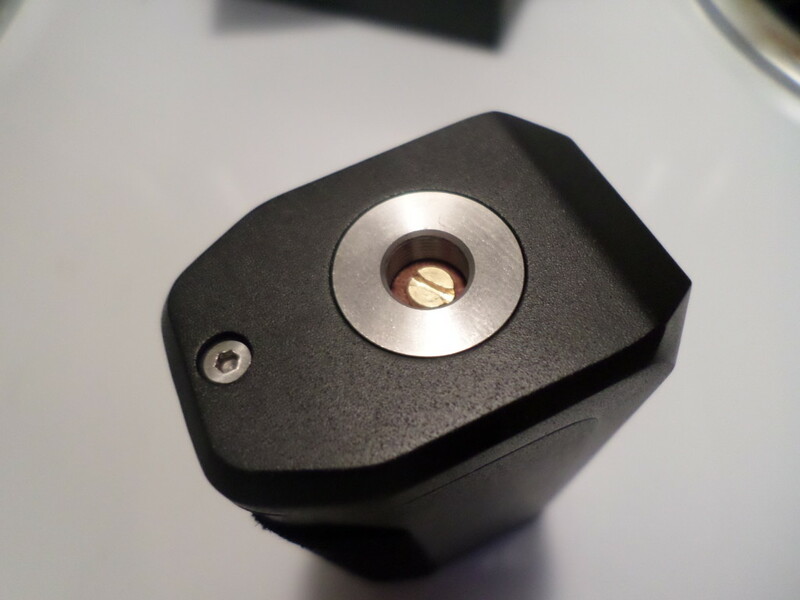 The top of the iPV8 has a stainless steel threading with a copper-free floating 510 connection pin. 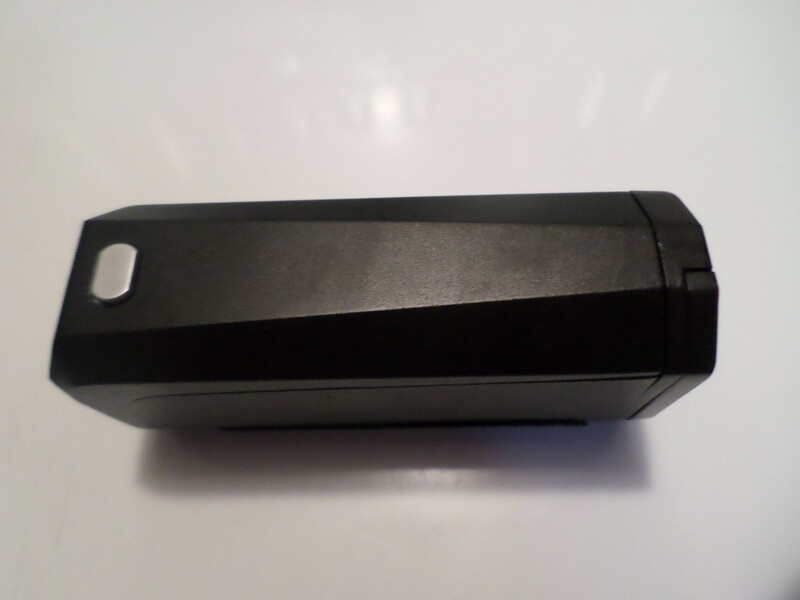 On one side of the device, we have the firing button and the opposite side is where you will find the micro USB port, which is placed at the top. 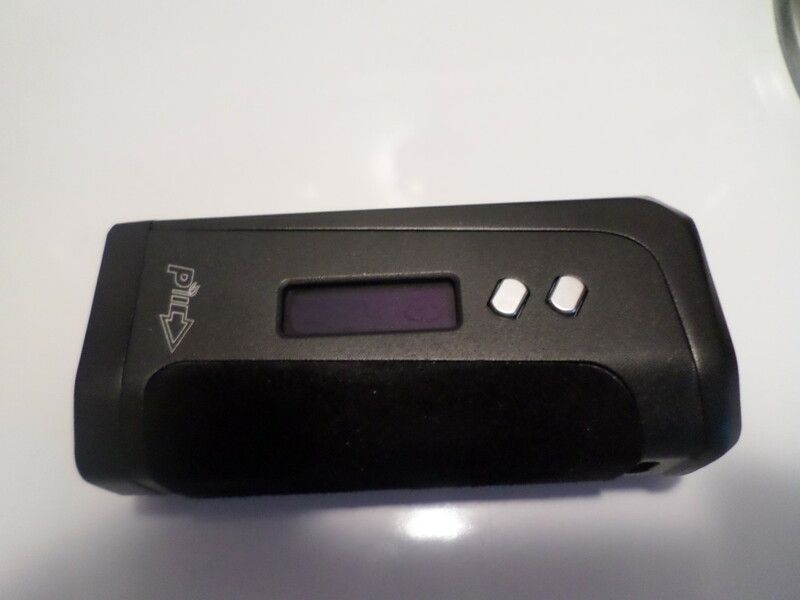 On the front of the iPV8, we see the two adjustment buttons and the screen. I only have one issue with the iPV8 and that is the fact that the battery door feels a bit flimsy. Other than that the iPV8 is a good-looking, well-designed mod. I will start off with the specifications first and then go into the performance of the iPV8. 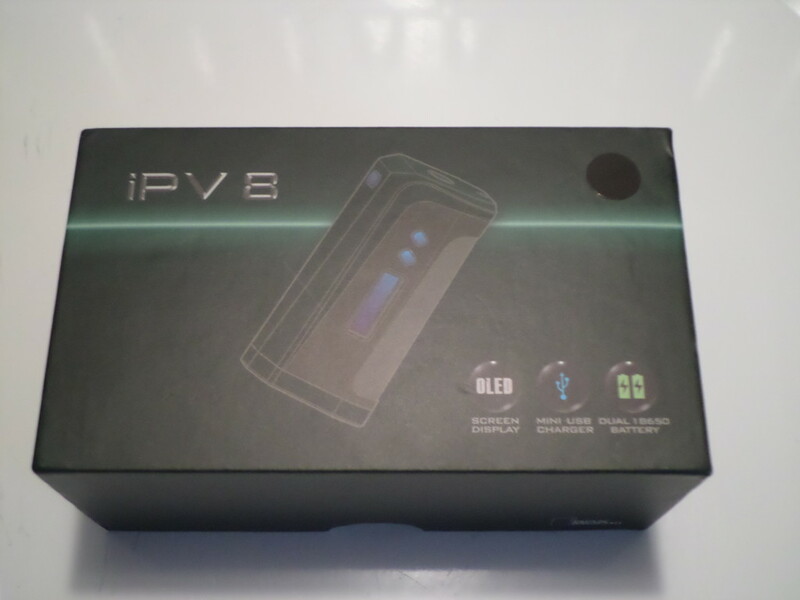 These are just the key specs of the iPV8 and these alone will have just about everyone wanting to acquire this device. Now on to the good part, the performance. How well does the iPV8 perform in everything that it claims to do? I can tell you that the iPV8 has passed all my testing, from wattage to temperature control modes. I did several dry cotton burn tests at varying levels and never once did the iPV8 burn any of the cotton. 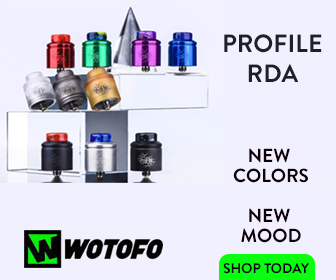 I will say this, the iPV8 can handle just about anything on the market – even the mighty SMOK TFV8! I tossed everything, and I mean everything, that I have at the iPV8 and the iPV8 took it all with near ease. I threw low builds on it from 0.15ohms and the iPV8 handled that very well, never had a misfire and the ohms readings were always ultra-precise, thanks to the amazing Yihi chip. The iPV8 does not drain batteries like other high wattage devices that only have dual 18650 cells, even at higher wattages. I did run the TFV8 at 175W for an entire day on a pair of Samsung 25R5 cells. The iPV8 claims to reach 230W and that may be a stretch but the iPV8 does come close to that – not that you’ll ever use it. In my testing, the iPV8 topped out at 224W. Now, running at high wattages you expect the device to get very warm, a bit hot even, right? 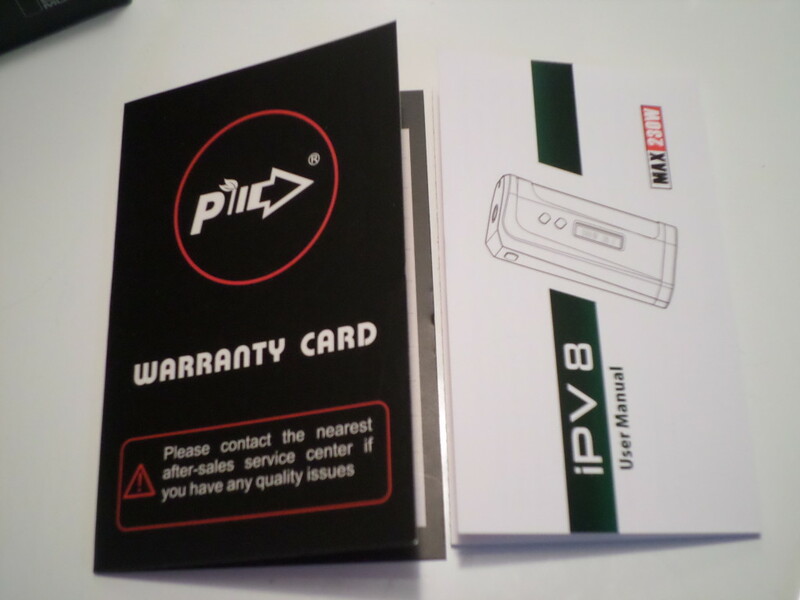 The iPV8 DOES NOT – even at super high temperatures. It does get warm, obviously, but not aggressively warm. And at these super high temperatures that, again, is very impressive and another big victory for the awesome YiHi chipset.